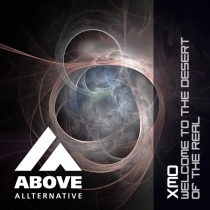 XMO is a new progressive PsyTrance artist from Israel. 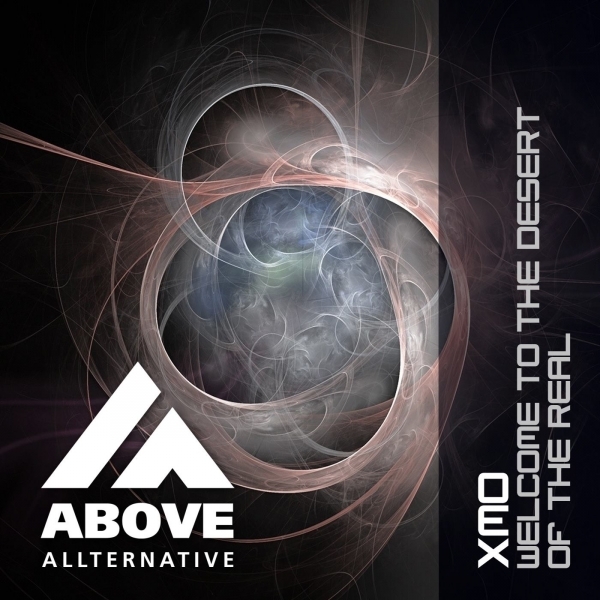 We present to you hist first EP: “Welcome to desert of the real” 3 cool and interesting psy tracks that will get your attention. Watch out for this new talented guy!